Debra Slover wants to empower adults and children to lead their life with purpose by growing the leader within. She used her 27 years of experience helping others to write her "Empowering Tools" to reach even more people. Members of the SchoolHouse Review Crew received U.N.I.Q.U.E. Growing the Leader Within and U.N.I.Q.U.E. Kids Growing My Leadership Garden from Leadership Garden Legacy. Debra uses her own tragic experiences to help others Grow Their own Leadership Garden. She uses the garden metaphor to help individuals tap into their imagination, dreams, and spirit. She teaches people to become the primary shoot of a plant that will eventually bloom and to destroy the weeds that can overtake the garden. The story is about a lost sheep who represents the heart, mind, and spirit in all of us. He wanders into a Leadership Garden where he meets several people. The people and animals he meets teach him about compassion, purpose, aim, favor, grace, and more. 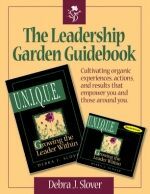 Hugh learns to uproot weeds, and plant new seeds to allow his own unique leader to thrive. U.N.I.Q.U.E. 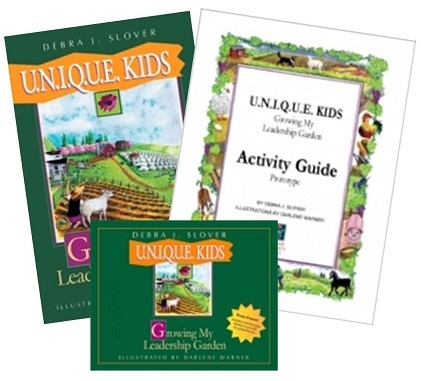 Kids: Growing My Leadership Garden is written for ages 8-12. This colorful 125 page book can be purchased for $18.95 in paperback or an ebook for $8.95. After each chapter there are questions to answer or you can complete the Activity Guide & Journal that goes along with the story. 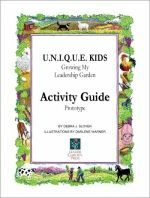 U.N.I.Q.U.E: Kids Activity Guide and Journal 79 page PDF download can be used along with the Growing My Leadership Garden and can be purchased for $8.95. This ebook contains the questions included in the book, but also illustrates parts of plants & the importance of the roots & good choices. There are also 35 pages for journaling, charts and puzzles. An additional resource that may be purchased to accompany U.N.I.Q.U.E. 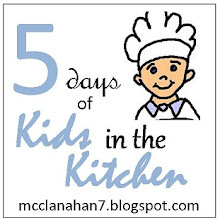 Kids are the audio files. This allows the story to be heard anywhere & really brings the characters to life. They are available as an MP3 download for $8.95 or on 2 CDs for $18.95. U.N.I.Q.U.E: Growing the Leader Within is the adult book. It is a 147 page paperback and can be purchased for $18.95 or hardcover for $26.95. The same story that is told in the Growing My Leadership Garden is told in the Growing the Leader Within only not in color. 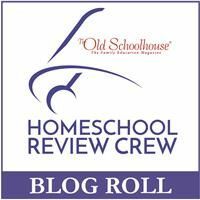 The difference is that there are notes and suggested activities for the older student or adult. These can either be completed in a notebook or you may purchase The Leadership Garden Guidebook to complete the same activities. The author also uses examples from her own life to illustrate the point taught. The Leadership Garden Guidebook is a 79 page 8 1/2 X 11 softcover workbook and it can be purchased for $18.95. 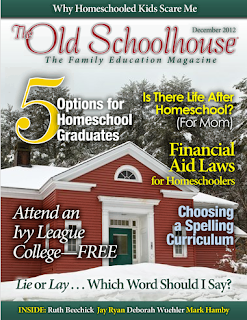 It includes a worksheet for each of the activities that are suggested in the adult book. 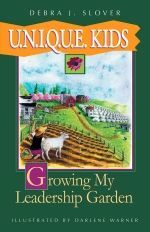 I have been using the Growing My Leadership Garden with all three of my kids ages 8, 10, & 12. The ebooks & MP3 files were very easy to download and use. We listened to part of the audio file & the girls liked listening but it is easier for us to read from the book to be able to stop & discuss what we are reading. This would be good to have if you were in the car a lot. I read the Growing My Leadership Garden aloud to them & all three of them really enjoyed the story. My 8 year-old struggled with answering some of the questions without some help, I think they were better suited for my older two. Debra Slover really shares her life & heart with us in order to help us become leaders. I started this book thinking that it was to help us become better leaders, but it seems to be more of a self help book for people to learn to lead their own lives no matter what their circumstances. I have a coupon code that can be used for an additional 20% off all of their Empowerment Tools. That's on top of the sale price. 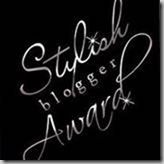 Just use discount code: TOS-SS20D until May 31, 2013. If you use the 20% discount on the Family Empowerment Tool Kit Bundle you will save $28.70 off the retail price.